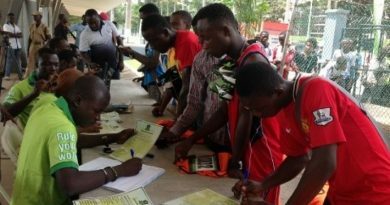 The Ashanti regional organiser of the ruling New Patriotic Party (NPP) Stephen Amoah popularly called ‘Sticka’ says his appointment as the new Chief Executive Officer of Microfinance and Small Loans Center (MASLOC) will be to serve in the interest of all Ghanaians and not only the NPP party as speculated by some Ghanaians. President Nana Addo Dankwa Akufo-Addo on Thursday February 24, 2017 appointed Stephen Amoah as the new Chief Executive Officer (CEO) of MASLOC . 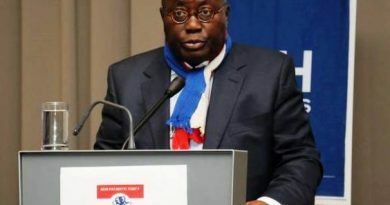 The hardworking politician speaking on Abusua Nkomo hosted by Kwame Adinkra Friday morning said he is humbled by the confidence the President has reposed confidence in him and promised to work diligently with his experience in finance and investment consultancy on the mandate and policy direction of the New Patriotic Party [NPP] government. 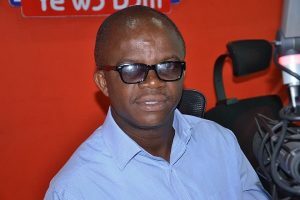 The former Deputy National Coordinator of National Health Insurance Authority (NHIA) added that he would work without being bias to satisfy Ghanaians who voted the NPP into power regardless of one’s political affiliation. 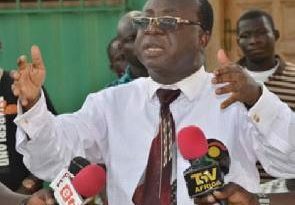 ”Nana Addo in his State of the Nation address stated categorically that he’s going to work as President of the Republic of Ghana so even if even he Nana has this vision then why should I Stephen Amoah go contrary to that” Said Sticker.